Towards 50 brings together angel investors and the most promising products and technologies to enable deep, impactful energy efficiency at scale. We're harnessing the power of advanced data analytics to identify the greatest opportunities for cost effective energy savings in both commercial and residential buildings. What makes our approach different? We develop multi-focused, comprehensive programs that facilitate reliable approaches to realizing deep energy savings across cities and states. Ultimately, our goal is scale. That means improving project viability to the point of adoption by the mass market in order to impact climate change on a level that will make a real difference. Wondering how your company or city can achieve energy savings that vastly outstrip anything you might think is possible? Contact Towards 50 for energy solutions that go beyond the average and into the extraordinary. In his more than 20 year career in energy efficiency, Matt has developed unique management and technical abilities. 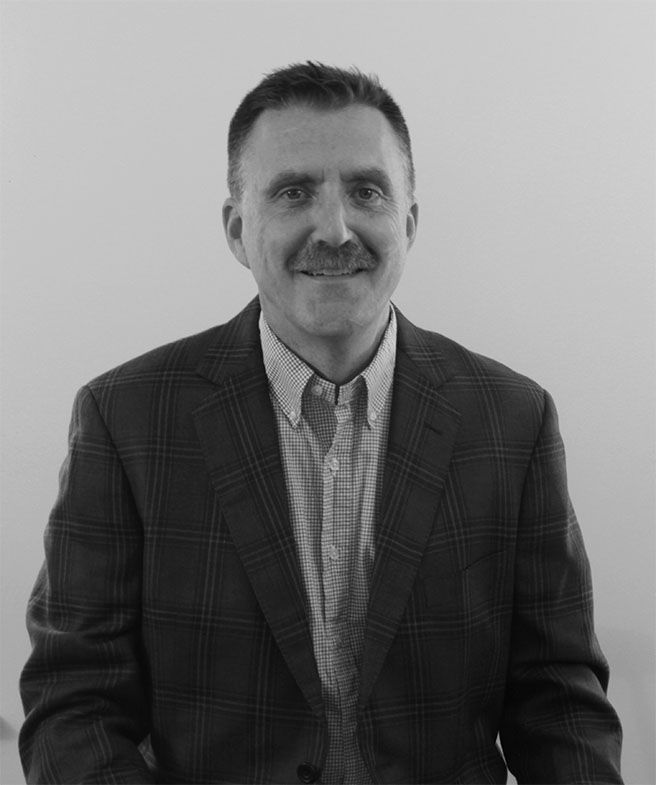 His expertise encompasses technical sales, financial administration and engineering leadership. An engineering graduate of Massachusetts Maritime Academy, Matt excels in both engineering design and applied hands-on system knowledge. He was worked at an integral level in organizations ranging from start ups to utilities, developing of data analytics software to quantify energy opportunities, utilizing novel financial vehicles to enable real estate improvements and optimizing building designs to achieve peak efficiency. Matt has a long track record working with diverse segments, from government representatives to highly trained engineering staff and the non-technical public.